With a growing demand for more walkable and bikable communities, we are providing planning, research, and resources to our members to create a transportation system that is safe and provides comfort and connectivity for bicyclists and pedestrians. The Active Transportation Plan (ATP) identifies regionally significant active transportation projects that include pedestrian, bicycle, and transit accommodations. 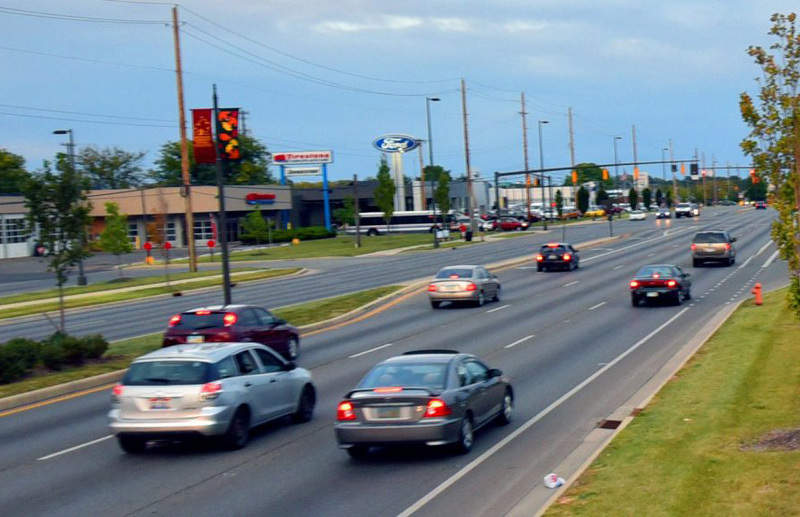 The ATP provides tools to assist Central Ohio communities in Delaware and Franklin Counties and parts of Fairfield, Licking and Union Counties with planning efforts to ensure their residents and visitors can efficiently and safely access and move between pedestrian, bicycle, and transit facilities. The ATP is a part of the 2016-2040 Metropolitan Transportation Plan. Central Ohio Greenways (COG) is a trail network of national significance spanning over 180 miles, connecting Central Ohio to other parts of the state and country. These trails are traveled more than 12 million miles annually providing economic, quality of life, and health benefits to the community. Complete Streets are roadways designed to safely and comfortably accommodate all users, including, but not limited to motorists, cyclists, pedestrians, transit and school bus riders, delivery and service personnel, freight haulers, and emergency responders. “All users” includes people of all ages and abilities. 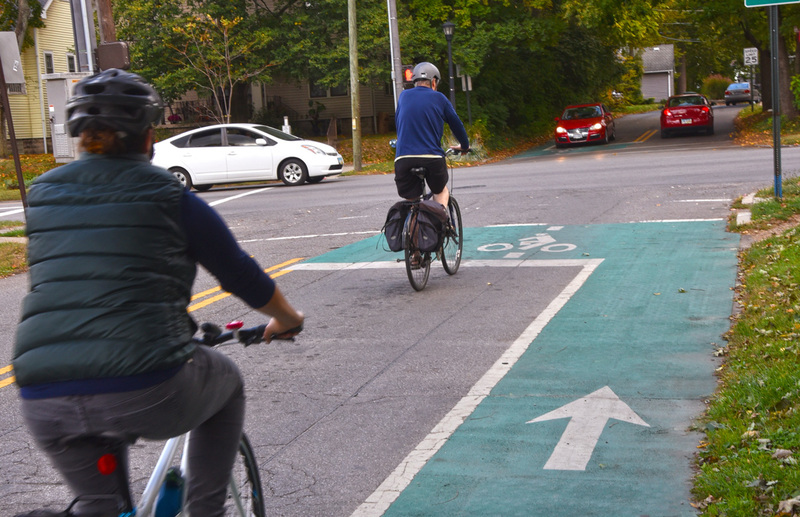 We work with communities on writing and adopting local policies, and we review infrastructure improvement plans submitted to us for funding consideration to make sure Complete Streets elements are included where appropriate. We created this tool to help communities estimate the construction costs of active transportation facilities such as bicycle lanes, multi-use paths, and sidewalks, when added to an already planned infrastructure project This tool provides a rough estimate of the additional costs associated with adding facilities for those who walk, or ride bicycles or transit. Have a bike, but don’t know where to go? The Columbus Metro Bike Map gives you a color-coded view of the user-friendliness of on-road bike facilities in the core of Central Ohio. To help members make data-driven decisions on transportation-related projects, MORPC maintains an equipment library where members can check out equipment designed to collect pedestrian and bicycle volumes, roadway operating speeds and project geometries. Available equipment includes pedestrian and bicycle counters and radar speed gun.